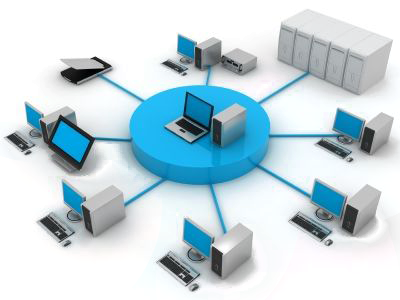 We are experts in providing wide range of hardware and networking solutions for all kinds of businesses. 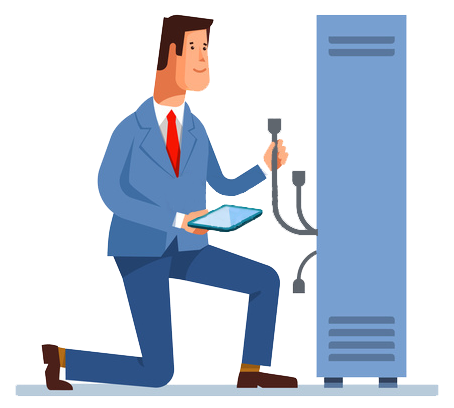 Our hardware and networking solutions ensures maintenance of your entire computer network. 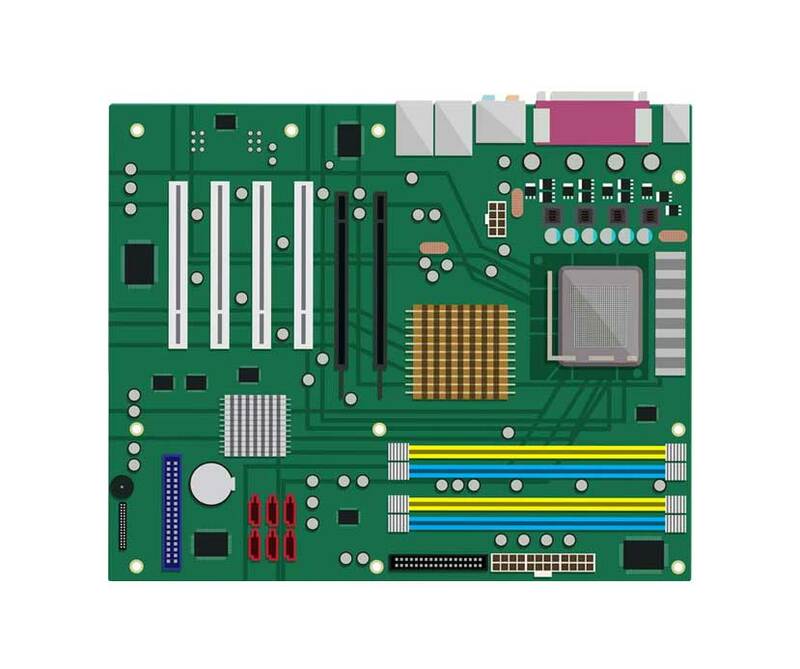 Our hardware solutions cater the office workstations to business critical servers such that all our systems are procured using branded, quality components that are supplied with warranty. Our team of highly skilled professionals are experienced in almost all hardware solutions and operating systems like Windows 8, SQL Server, Windows Vista, Linux and many more. Along with this, we are also specialized in supply of monitors, printers and other peripherals of brands like Compaq, HP, ACER, DELL, Wipro, Zenith & PCS. Moreover, we are also leading provider of Peripheral products like Line Matrix Printers, Dot Matrix Printers, Laser printers, storage and backup solutions and lot more. We at IT Solutions and Services provides you complete networking solutions.Customers should be able to focus on their core business, not their technology. That's why we take the time to fully understand your business and accompanying technological needs so we can provide custom tailored solutions that meet your specific business. We pride ourselves on creating cost effective solutions, not just delivering a technology.Our aim is to always offer the highest possible standard of service, and we do that by giving you our undivided attention whenever you need us. In fact, we are so confident in our work that we guarantee absolute 100% satisfaction. Aero Pack works as your total IT expert. We take care of everything, whether it's to upgrade your servers and workstations or to re-image your desktops. Our service options hold costs down per your budget and your need. Some environments require specific configuration; others do not. … We do it all. Both small and large businesses depend on us to deliver the hardware needed to keep them up and running. This includes: servers, workstations, routers, switches, NAS devices, and every other needed device. We also refresh and replace components before they become obsolete. We keep your IT current. It's as simple as that. Just enter your Mobile Number & Email Address and we will give you an Assured Call / Email Response ASAP!